Nature is always an unparalleled bliss to both body and soul. Being in contact with Nature is a thing that we all cherish. Here we provide a vast range of Rye NH Landscaping Services to provide you an energetic and refreshing adventure every day. 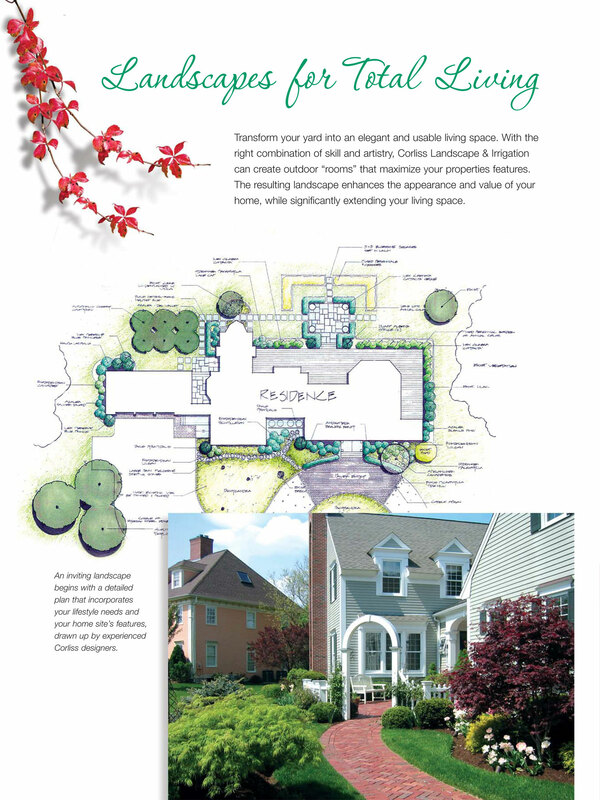 As the dominating New Hampshire Landscape Company, we bring you all sorts of services relating to a landscape. It follows as written below. Retaining Wall Contractor: A Retaining Wall ensures the safety of your precious property as well as also enhances its beauty. So as a responsible Landscape Company Rye New Hampshire we also include the construction of Retaining Wall in our Services. Irrigation Company: Proper and well Irrigation Services is a non-separable part of good maintenance of a landscape. Whether you possess a garden or a lawn, a good Irrigation System is must needed for a spontaneous and regular water supply to keep the plants and grasses fresh, lively and attractive. 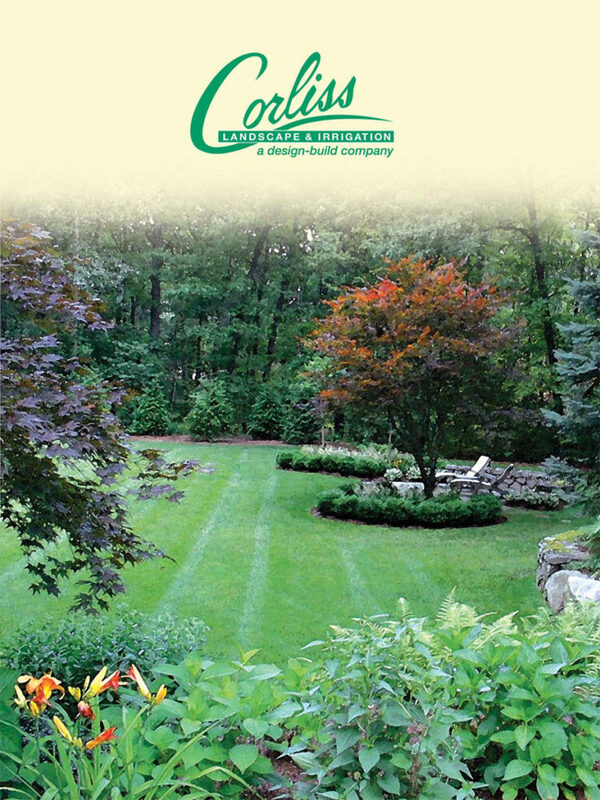 As the well experienced Landscape Company Rye NH, we can help you to install a proper, eco-friendly and water saving Irrigation System to look after your landscape. Landscape Maintenance: We not only give services in installing the landscaped design but also we pay attention to the maintenance of the landscape. Hence, we will be with you not just at the time of installation but also afterward to ensure the best maintenance of your valuable property. 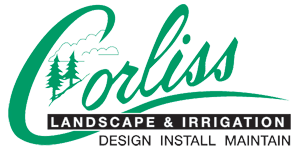 So if you want installation of a landscape design in your Rye NH property with proper maintenance in your property and searching for a landscape company near me, then confidently call our office numbers. Offering best Landscaping Services Rye NH, our experienced professionals will do their best to help you out regarding all types of landscape relating services.